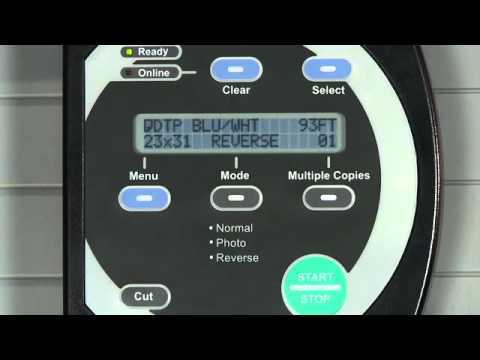 Learn how to setup the VariQuest Poster Maker and install paper. How to add special effects to images in Keynote. Make your images come alive with special effects in the Inspector. Image transitions, timing and layering images to create special effects. 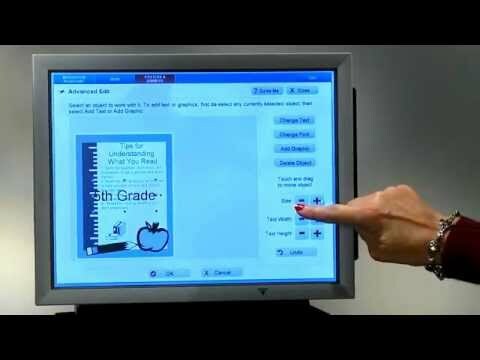 Learn how to scan an 8.5 x 11 original document to poster size with the Poster Maker. Learn how to access over 950 templates in the VariQuest software to create and print a poster. 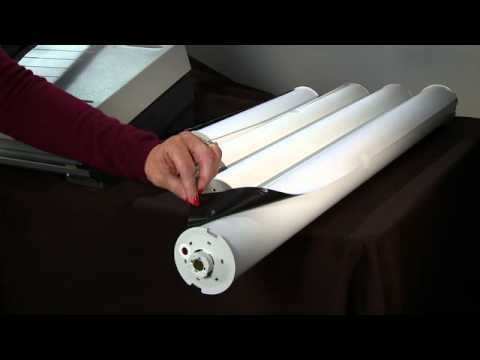 Learn how to properly maintain your school's Poster Maker. Learn how to set-up the Awards Maker and load supply. Learn how to create a personalized award plaque or sticker with the VariQuest Awards Maker. Learn how to maintain your school's Awards Maker. 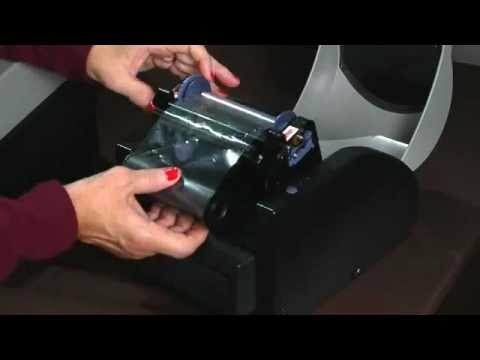 Learn how to set-up and install a blade in the VariQuest Cutout Maker.